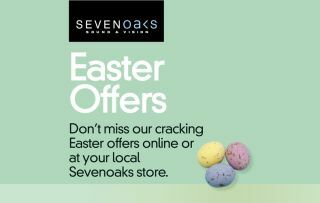 Easter treats start early at Sevenoaks Sound and Vision | What Hi-Fi? Easter weekend is the time when you first realise you’ve become your own dad. It’s the exact moment when you realise the choice between engineered and natural wood for your new floor has become the most pressing issue of your day – not whether or not to get another round in. It’s when you can’t get up from measuring the skirting boards without placing your hand on the small of your back and puffing out your cheeks. It’s when you realise that every second of spare time counts. Where even just having the time to sit down and listen to one album or watch a single film is precious – which is why it’s essential to have the right tools for the job.